Click here to see the photos of Joey’s lady friend. The bruises were allegedly caused by him. 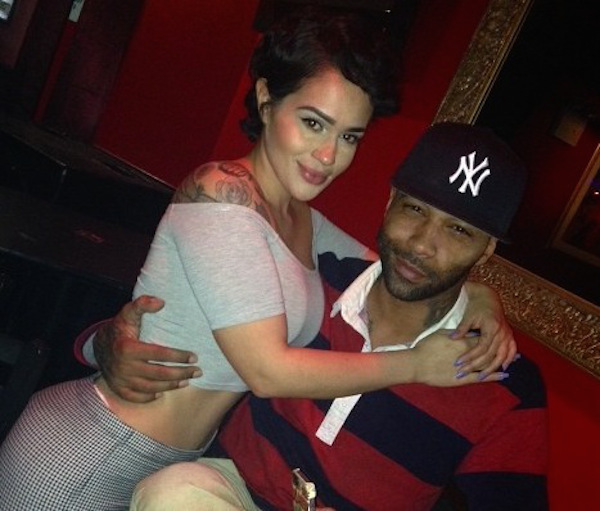 This entry was posted in Gossip and tagged domestic abuse, Joe Budden, Love & Hip-Hop, Releases Statement, Responds, Talks. Bookmark the permalink.